Las Vegas has a growing archery community full of small shops to county-ran facilities. Please feel free to check out any of the local shops and ranges for a wide variety of equipment, bow services and ranges providing a multitude of shooting experiences for beginners to the most expert shooters. Opened in Las Vegas in 2013, Impact Archery sells bows, services equipment and offers private lessons. Impact Archery features 20 indoor shooting ranges at 20 yards. The Clark County Shooting Facility offers a multitude of yardages for shooters. Whitney Ranch Shooting area is ran by the City of Henderson. They are an outdoor range and features a beautiful grass area for shooting. 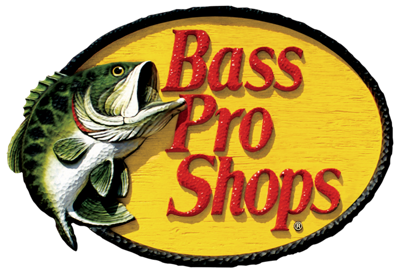 Bass Pro Shops and Sportsman Warehouse offer equipment and small, indoor shooting areas. Nevada Bow Hunter's Association helps to protect bow hunters' rights throughout the state of Nevada along with holds multiple shoots throughout the year.